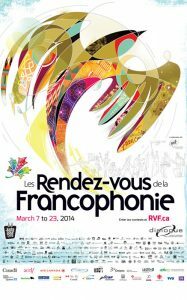 The 20th Rendez-vous de la Francophonie (RVF) involves a host of activities, contests and blog posts that will be of interest to young and old across the country. 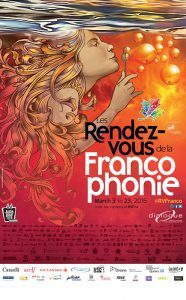 The RVF is taking place in Canada from March 1 to 21, 2018, as part of the events surrounding the Journée internationale de la Francophonie (March 20). 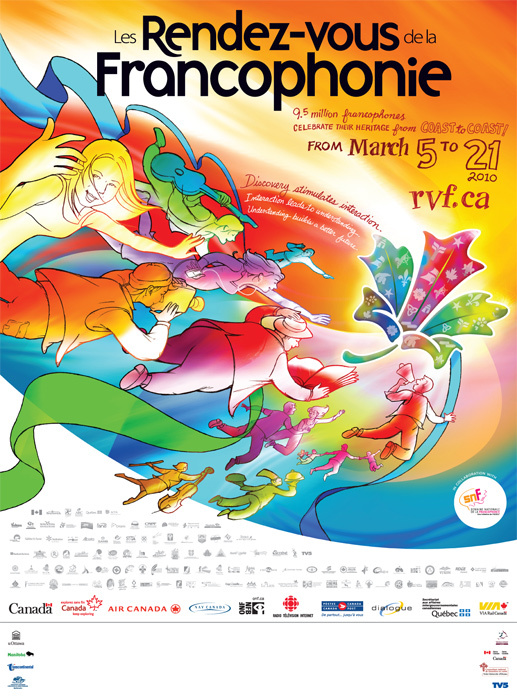 During this period, more than 2 000 activities are taking place across Canada: community gatherings, multicultural meetings, ceremonies, shows, film viewings, games, contests, educational activities—in short, a whole series of events that provide an excuse for celebrating. 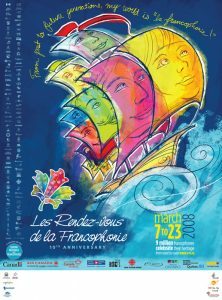 Why Les Rendez-vous de la Francophonie ? 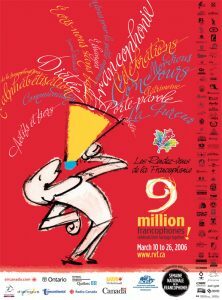 Today, nearly 9.5 million people in Canada keep the French language alive and make it a vital facet of their communities. They can be found in Acadia, Quebec, Ontario, the West and Northern Canada. 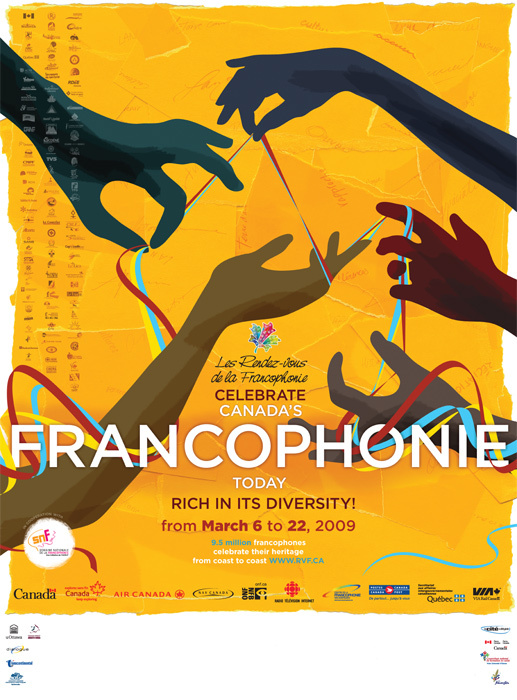 They may be Francophones whose families have been in Canada for generations or French-speaking immigrants, or they may be Anglophones or people from other language communities who have chosen to learn French. 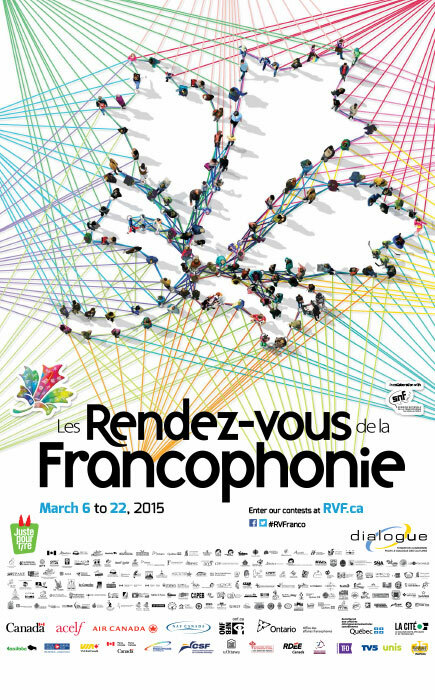 The Rendez-vous de la Francophonie give all of these groups a great opportunity to celebrate together! 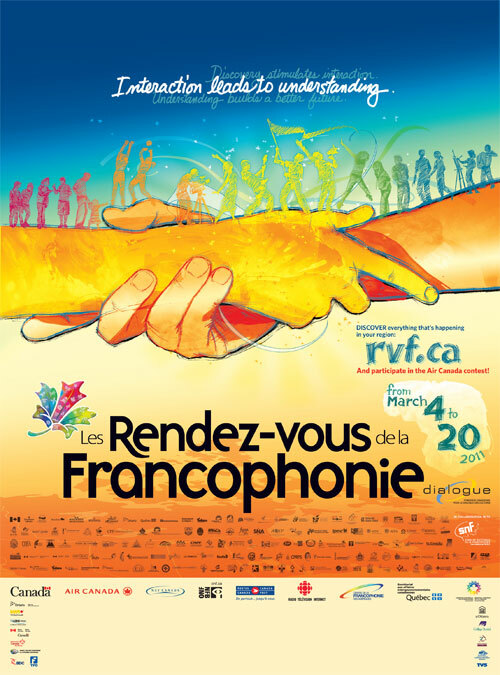 The Rendez-vous shine the spotlight on the hundreds of thousands of people from all backgrounds, Francophone and Francophile, who make the most of this opportunity to show their dedication to the French language, to meet or reunite with each other, to have discussions and build relationships, and to explore what they have in common, but also what makes them unique. The Rendez-vous de la Francophonie is the only event that brings such a wide variety of people and activities together across the country. In a spirit of celebration, the Rendez-vous seek to highlight the important contributions of Francophones to building the country, to encourage appreciation of the French language in its many cultural incarnations, and to promote strong ties between Francophone communities and other social groups within Canada. 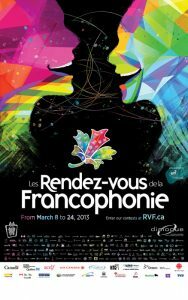 The Rendez-vous de la Francophonie are a reminder of our place within the international Francophonie organization and the special relationship we enjoy with the member nations and governments of this great family, which spans every continent on the globe. 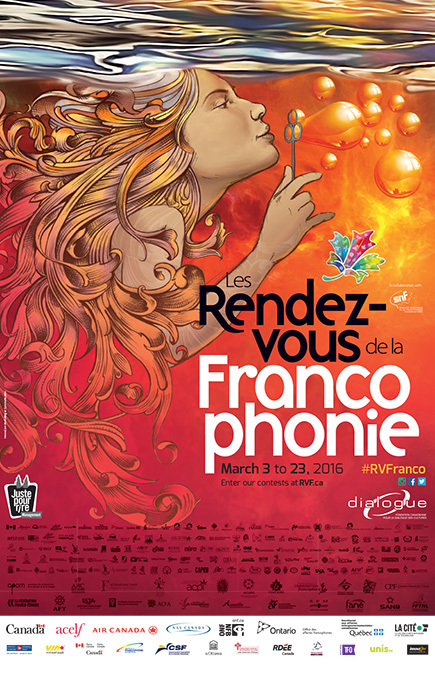 The Rendez-vous de la Francophonie were established in 1999. 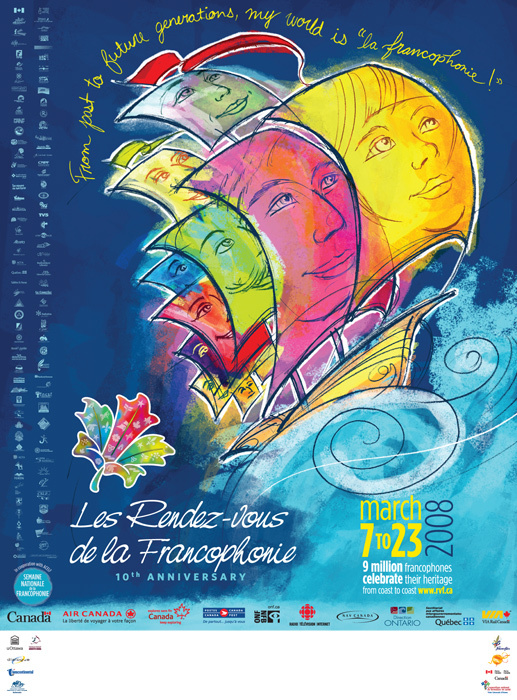 Luminaries as prestigious as the Right Honourable Antonio Lamer, Antonine Maillet and the Honourable Paul Gérin-Lajoie were instrumental in the origins of the Rendez-vous de la Francophonie. In 2005, the Canadian Foundation for Cross-Cultural Dialogue assumed responsibility for organizing the annual event, which takes place over a 15-day period. 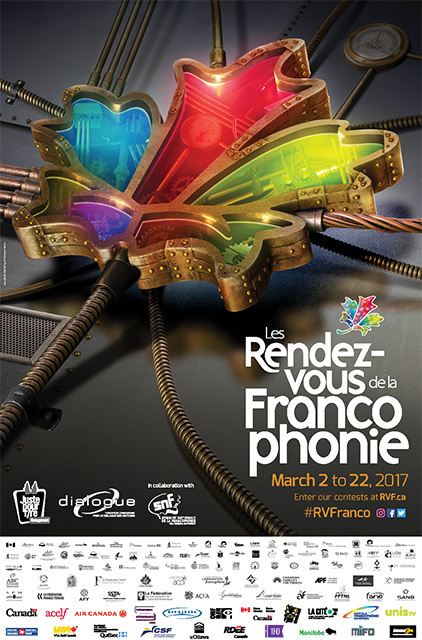 The Rendez-vous de la Francophonie are a valuable opportunity to celebrate and promote the French language and the Francophonie in Canada. 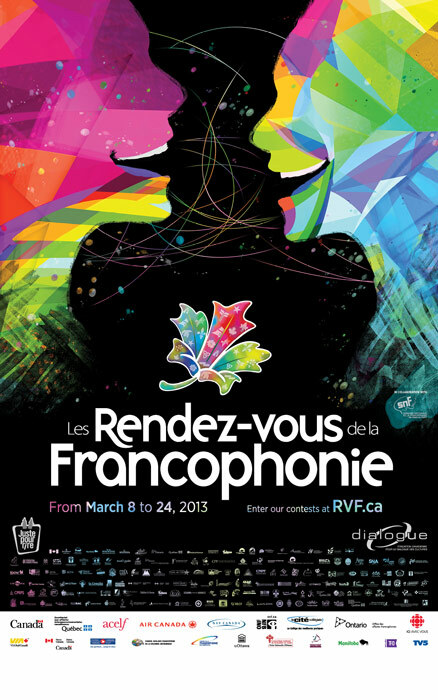 Les RVF have annual themes linked to a representative visual. 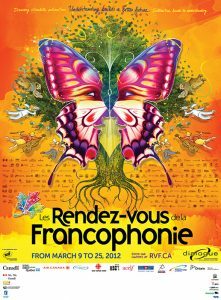 Theme: Joie de vivre bring us together! Gathering around a table, at a sporting event, at a show, or behind a worthy cause are all pretexts for Canadians to come together and show themselves to be a vibrant, festive and inclusive community. 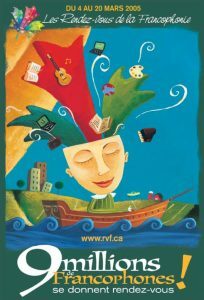 Upon his arrival in Canada, Champlain instituted the Order of Good Cheer in an effort to bring some life and activities to the Port-Royal Habitation. 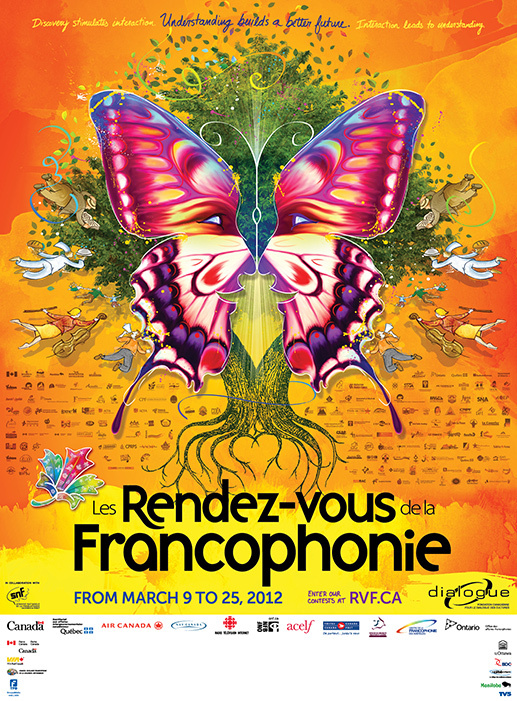 Theme: Let’s celebrate la Joie de vivre the French way in Canada! 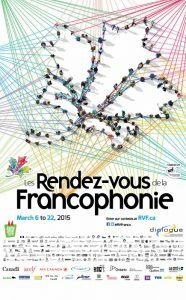 Joie de vivre is a feeling that reflects Canada’s Francophone communities well. 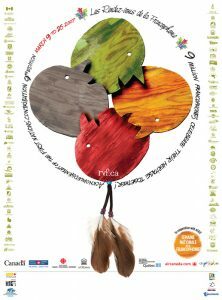 Theme: Understanding builds a better future. 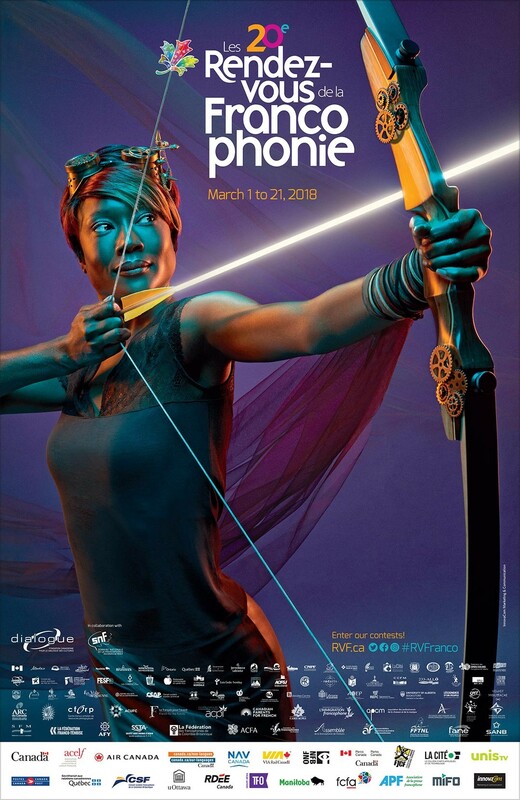 Understanding builds a better future is the perfect opportunity for all generations to explore and discover the wealth of the French language. 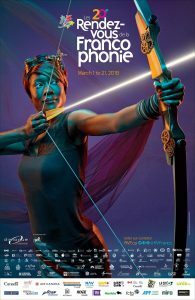 Theme: Interaction leads to understanding. Interaction leads to understanding. It’s all about the many benefits that come from cultural exchange and mutual understanding. 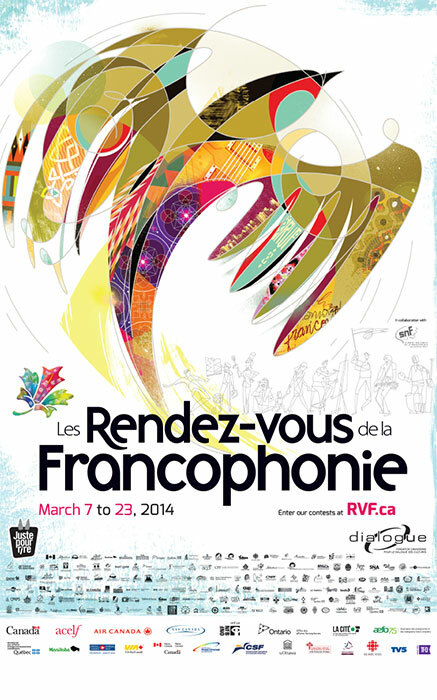 Theme: Celebrate Canada’s Francophonie Today – Rich in its Diversity! 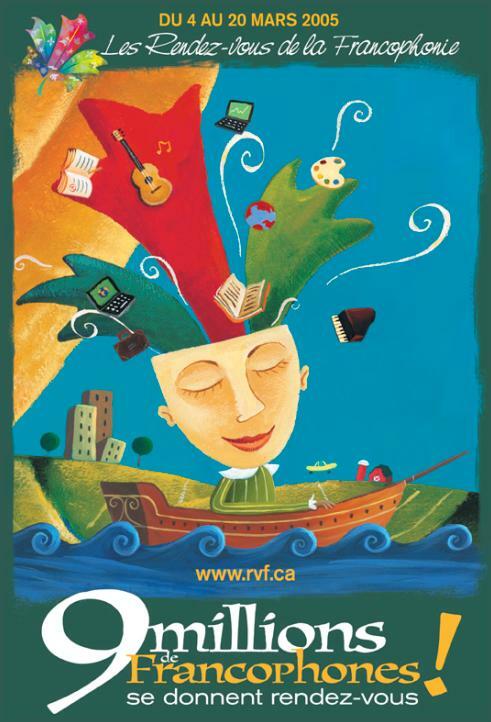 Games, articles, contests and visuals, Les RVF’s annual newspaper is distributed in one million copies across the country and its content is bilingual.